ampulets designed the identity, promotional images and collateral, as well as the exhibition for Neighbourgoods' Goodcraft project. 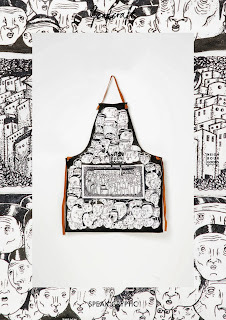 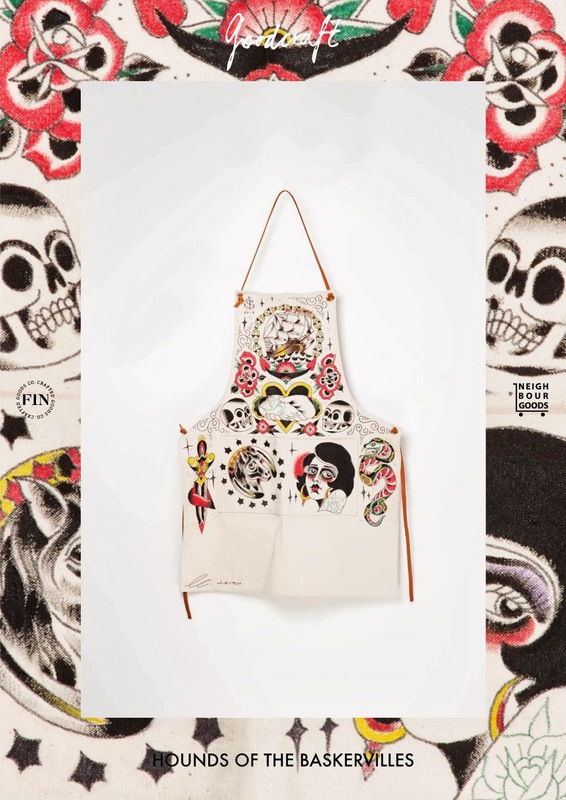 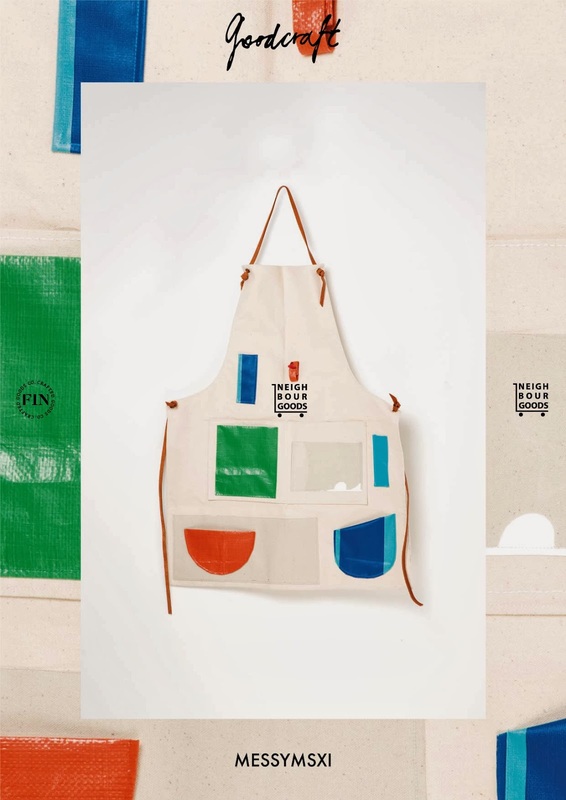 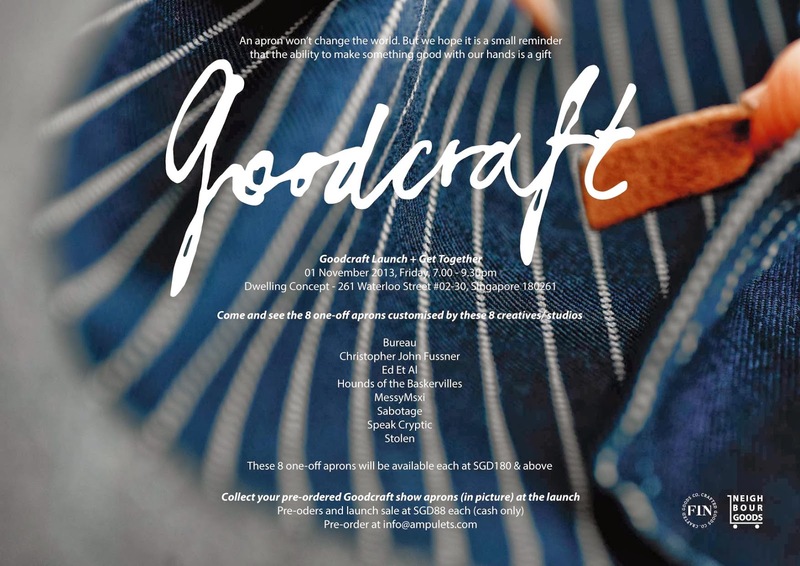 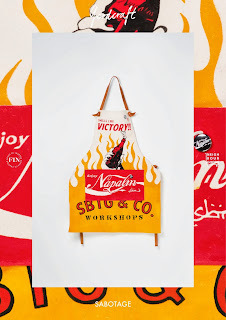 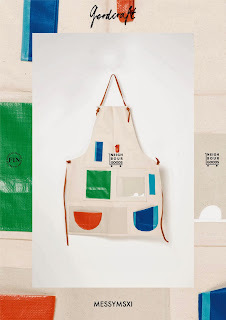 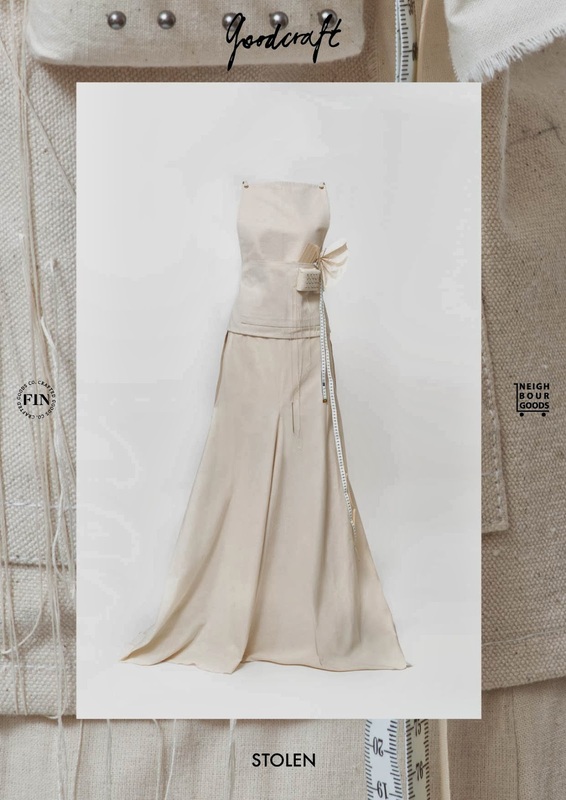 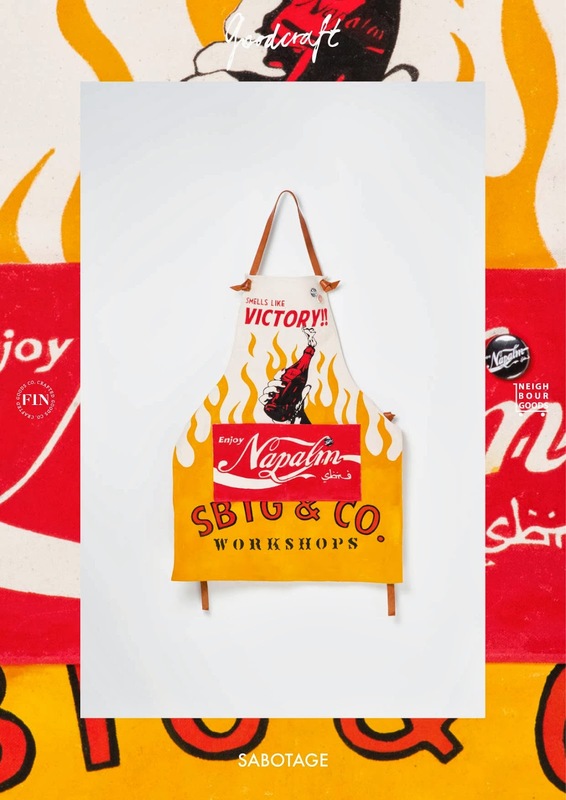 Goodcraft presents the apron as a reminder of the importance of craftsmanship. As the craftsman works, the apron protects the wearer and carries the different tools and accessories unique to their craft. 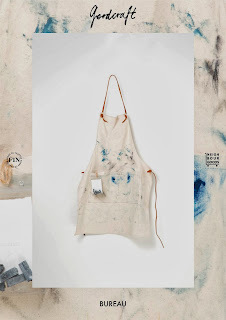 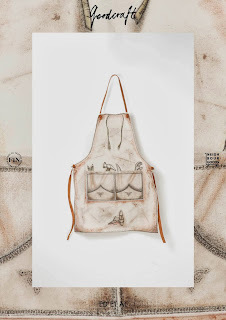 The apron bears the marks of the craftsman’s daily activities, habits, and methods over time. It speaks not only of what they do, but who they are. 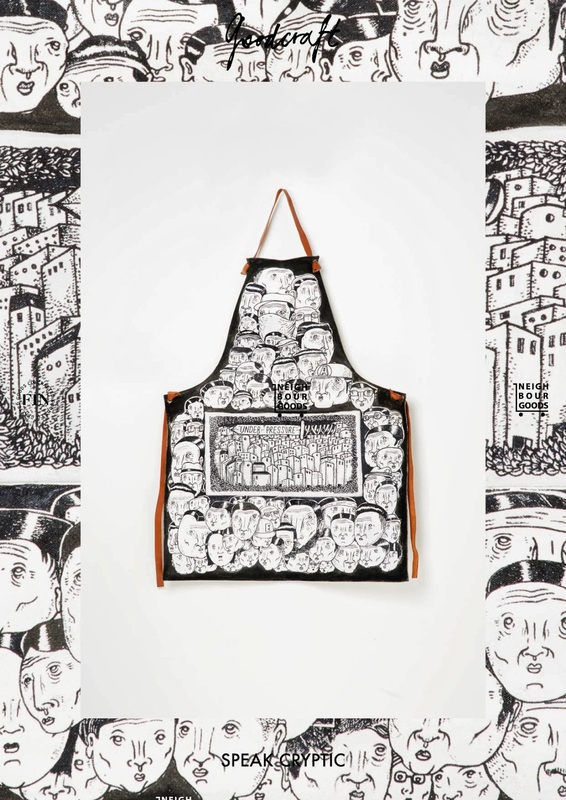 Click here to see images of the exhibition, and visit Neighbourgoods for more details. 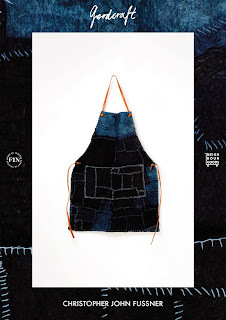 We share with you the 8 Goodcraft aprons made by: BUREAU, Hounds of the Baskervilles, Christopher John Fussner, Ed Et Al, Sabotage, Speak Cryptic, MessyMsxi, and Stolen.